U.S. is set to sell $53 million in weaponry to regime violently suppressing protests. 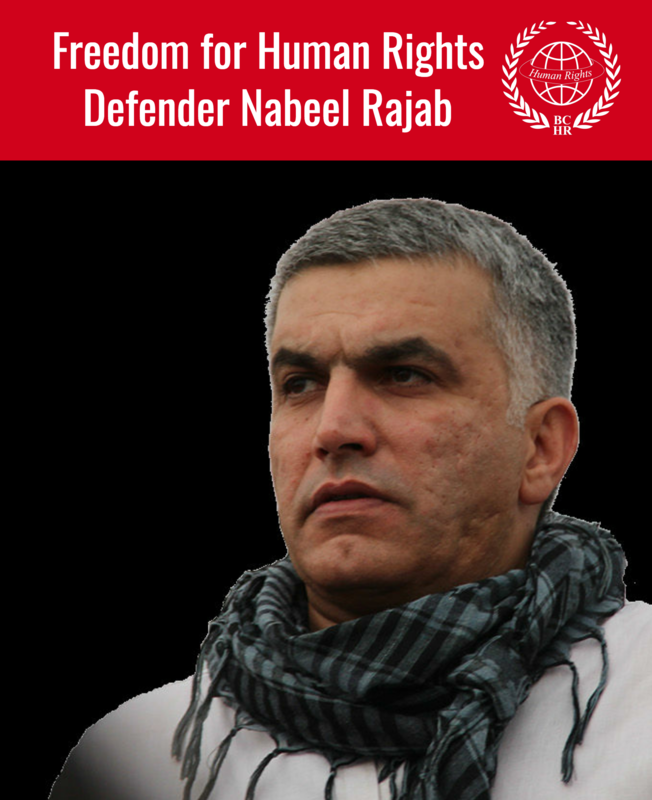 Washington, D.C.– As the Arab Spring spread across the Arab world, ordinary citizens in the Kingdom of Bahrain began to rise up and demand political and economic rights from their government. The ruling family, members of a powerful Sunni minority, responded through violent suppression of dissent – jailing and sometimes killing those who spoke out against the regime and anyone who aided them. Today, U.S. Senator Ron Wyden (D-Ore.) and U.S. Representative James McGovern (D-Mass.) have introduced resolutions in both the House of Representatives and the Senate to prevent the U.S. government from completing the planned sale of weapons to the Kingdom of Bahrain until meaningful steps are taken to improve human rights in the Middle Eastern country. The United States is preparing to fulfill a planned sale of $53 million in weaponry to the Kingdom of Bahrain. The sale will includes more than 44 armored Humvees and 300 missiles, 50 of which have bunker busting capability. The notice of the sale was officially reported to Congress on September 14, triggering a 30 day period during which Congress can pass a resolution opposing the sale. 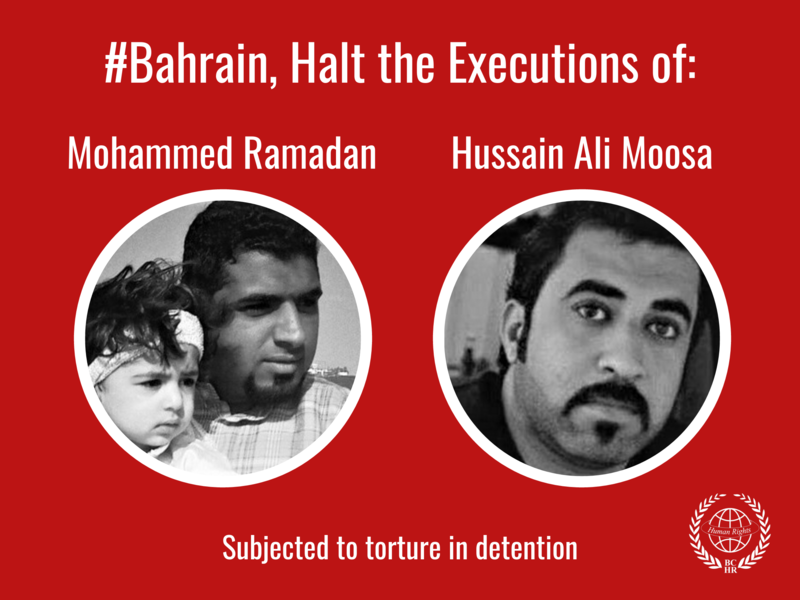 According to independent human rights organizations, the Kingdom of Bahrain has responded to the Arab Spring movement by violently suppressing activists – arresting and sometimes killing – anyone who dissents from the government’s rule or aids those who do. The resolutions introduced in both the House and the Senate today will block the sale of these weapons to the Kingdom of Bahrain until specific human rights criteria are met. To read a copy of the resolution click here.